Surrey County Council has appointed three new executive directors to its top team following the appointment of Chief Executive Joanna Killian in March. Jason Russell and Michael Coughlin will become Executive Director for Highways, Transport & Environment and Executive Director for Customer, Digital & Transformation respectively, having taken on the roles as interims in recent months. 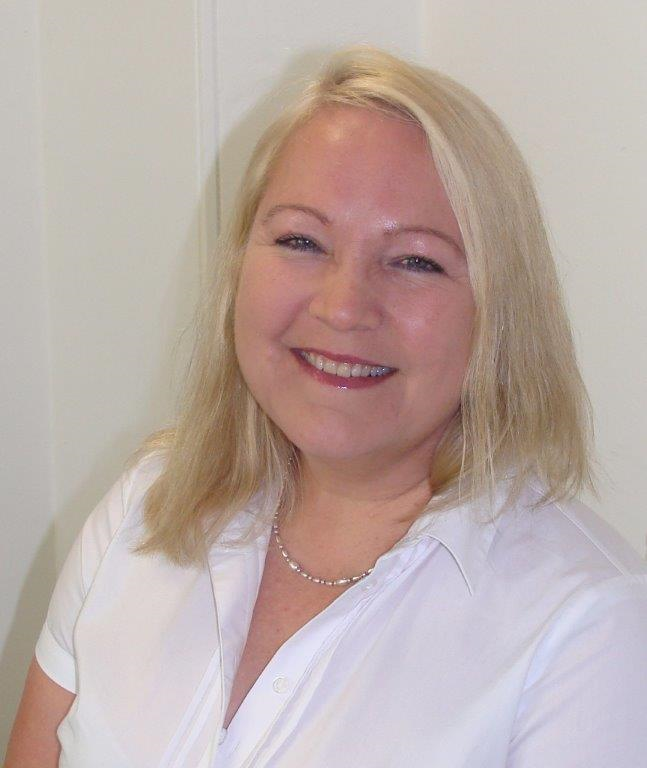 In addition, Tracie Evans will become Executive Director for Economy, Growth & Commercial having most recently been Deputy Chief Executive at the London Borough of Haringey. Jason Russell joined Surrey in 2007 and became Assistant Director for Highways in 2011. 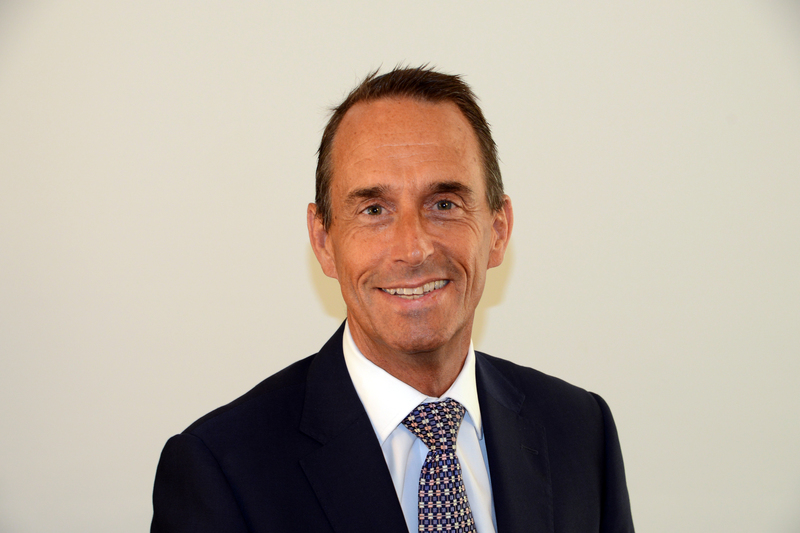 Michael Coughlin joined Surrey in April having previously been Chief Executive at Reading and Crawley borough councils and an Executive Director at the Local Government Association. 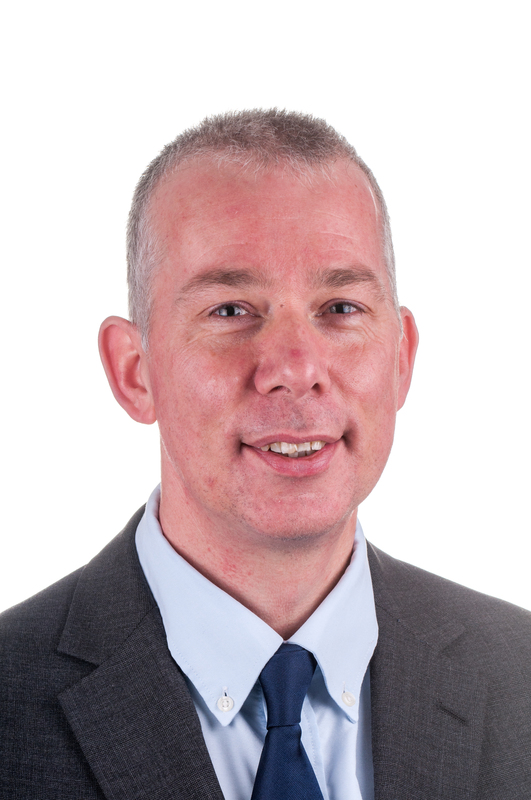 Over a 30 year career in local government he has also been Director of Planning & Environment at the Royal Borough of Windsor & Maidenhead and Head of Leisure at Elmbridge Borough Council. County Council Leader David Hodge said: “It is fantastic news that Jason and Michael will now join our senior management team on a permanent basis and I am delighted to welcome Tracie to Surrey. This is a crucial time for local government and we are now looking to radically change the way we serve the people of Surrey. The appointments follow the recruitment of Executive Director for Children, Families and Learning Dave Hill from Essex County Council in April.